Computer and laptop repair services in Schaumburg IL area. 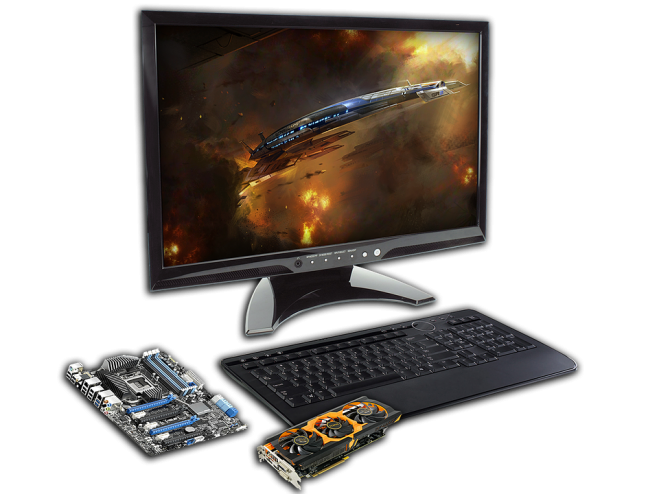 Fast Geekz offers fast and reliable laptop and PC repair services in Schaumburg area. We have many years of experience repairing broken electronics and we offer high quality work. Fast Geekz services all make and models and we offer free diagnostics for all of the computers. Our technicians are certified professionals and have high skill set to fix any computer problem that you might be facing. Also, we repair all Apple macs and we offer very affordable rates compared to any other repair store in the area. Call us today for more detailed information!